This wooden massage balls simply use your bodyweight to apply the right amount of pressure to your muscles and deep tissues. 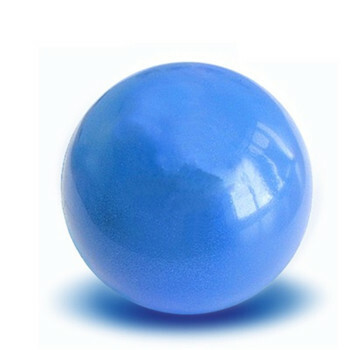 High quality small massage balls designed to withstand repetitive use. Take massage with you everywhere you go at home hotel room or even board rooms. Comes with a mesh bag that makes it easy to carry the balls with you anywhere you go. The reaction ball helps you burn calories and stay fit and in a good condition. It’s the best fitness training equipment for your arm chest and upper back. This massage ball in a partial area to relax muscles promotes blood circulation and quickly awakens body vitality. The appearance of the beautiful generous can be cleaned. It can also be used for furnishings the surface has small bumps in hand anytime anywhere can massage. You can use the ball to tone your abdominal back hips thighs, wrist arm and other musculature help stretch your body and relieve stress. Хорошие шары. Дошли до Москвы быстро.